PING G25 Iron Launch On!! This entry was posted in Iron（アイアン） and tagged CUSHIN, Z-Z65, G25. Bookmark the permalink. 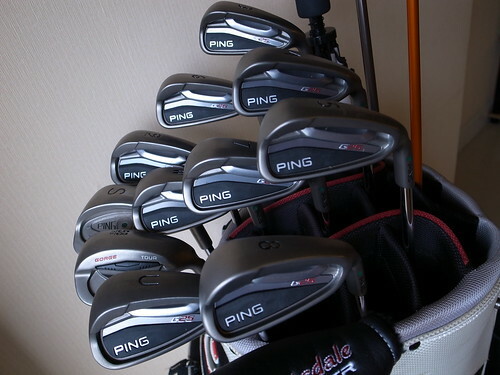 0 Responses to PING G25 Iron Launch On! !